Clay soils bring many gardeners out in a cold sweat. They have a reputation as back-breaking and impossible to work with. But the truth is that clay soils can be truly brilliant in a garden. 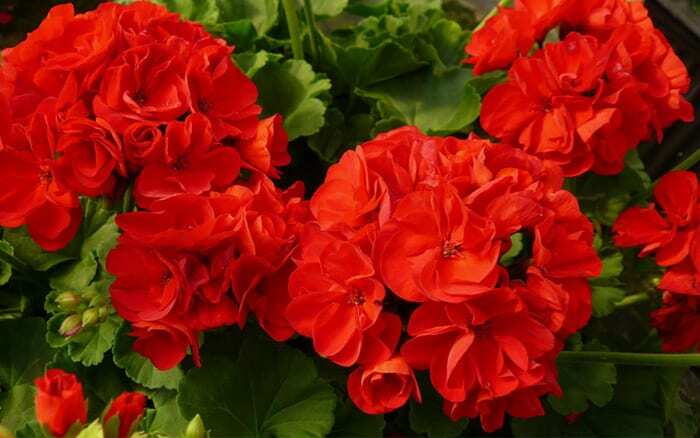 They are rich in nutrients and retain plenty of moisture – two important things that plants need to grow well. In fact, many plants thrive in these conditions. Here’s my guide to handling clay soils, including how to improve them, and a list of the best plants for clay soils, in both full sun and partial shade. First, it helps to understand what we mean by clay soil. This type of soil has a structure made of very fine particles which sit closely together, meaning that air and water cannot easily move through the soil. This is what makes it ‘heavy’ and it can lead to poor drainage. The biggest problem with clay soil is that it gets waterlogged. This can slow the growth of plants and even cause the roots to rot. 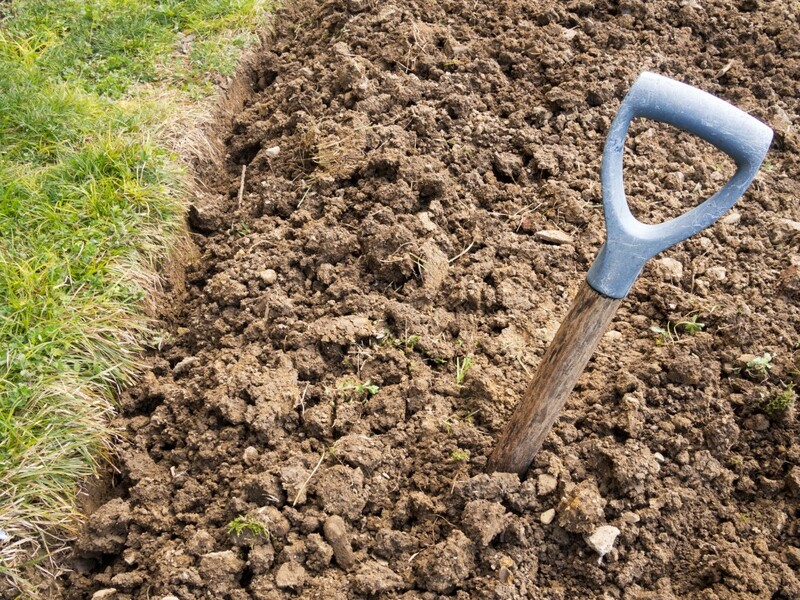 Clay soil is also heavy to dig and slow to warm up in spring. But these issues are outweighed by the potential clay soil has to be the foundation for a wide range of plants. 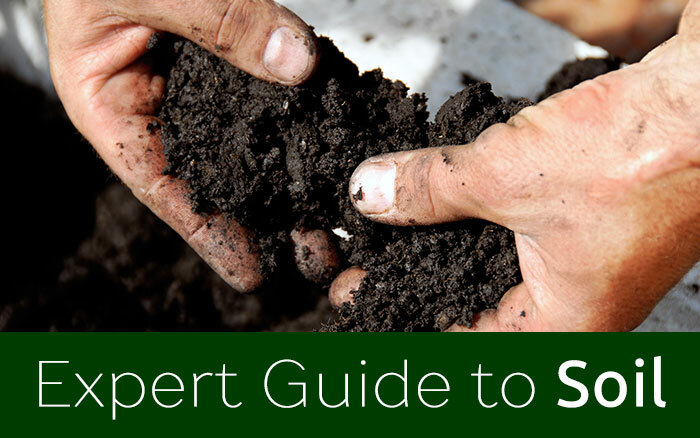 If you aren’t sure what type of soil you have, use the simple test in my Expert Gardening Guide to Soil. Almost all clay soils can be improved over time. But the most important problem to tackle is bad drainage, especially when it is causing standing water. Dig the soil over very deeply, incorporating lots of bulky organic matter as you go. Compost, leaf mould, coarse grit and well-rotted bark chips are good options. 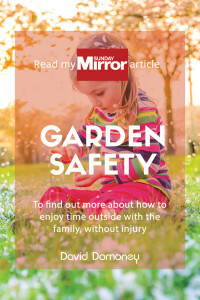 But be wary of putting in too much bark or wood chippings – the bacteria needed to break down this amount of wood will deplete the soil of some nitrogen. Many sources recommend digging in sharp sand but this is not effective. You would need a huge volume of sand and even then the results are very variable. Organic matter is the far better option. You should also dig in organic matter if you are starting a new bed or tackling a new plot. 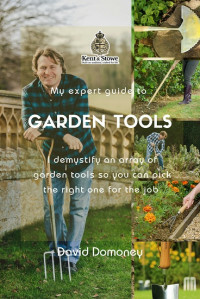 It is hard work but it will make a dramatic difference to the quality of your soil. You can improve clay soil in sections too – no need to turn over the entire plot at once. Some clay soils respond well to the addition of a liming agent like calcium. 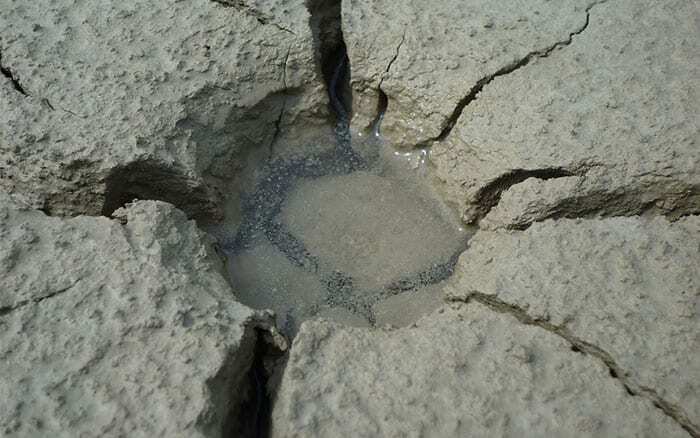 This can cause the clay particles to form clumps, improving the structure and drainage. This tends to work best on acidic soils. If you don’t know your soil pH, test with a cheap kit from a garden centre. Add lime to acidic soils as per the packet instructions. For other soils you can also try adding gypsum. This may help the clay structure without affecting the acidity. Test both of these methods on a small area first to make sure it works on your type of clay soil. If your garden is already established and you can’t dig it over, you can still take steps to improve clay soil. 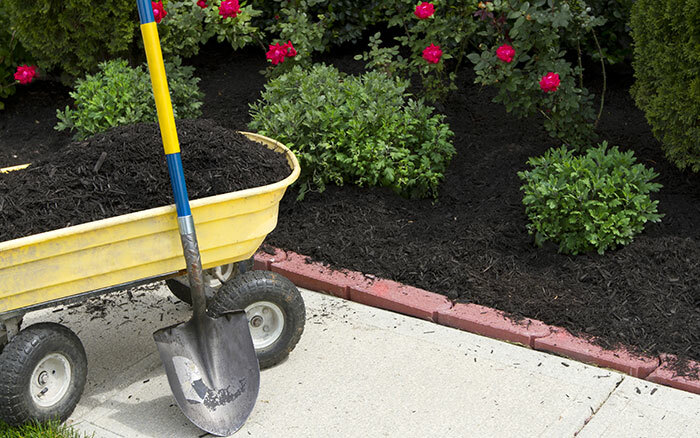 Add thick layers of mulch like compost and leaf mould over the soil surface during the summer. This will help retain moisture and prevent drying and cracking, as well as adding more nutrients and improving the soil structure. You don’t need to dig mulch in – the insects, worms and microorganisms will take this material down into the soil for you. It might take a few seasons but be consistent with it for the best results. 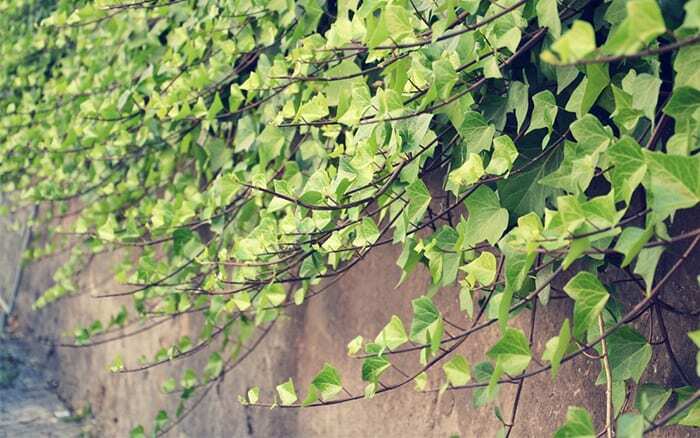 Make sure to keep mulch clear of plant stems to avoid rotting – here’s my top mulching tips. Plus you should also consider adopting a no-dig system once you have tried to improve the soil. Turning it over deeply every year may disturb the hard work of soil creatures and microorganisms. Keep off clay soil when it’s wet. Walking all over it will cause compaction and make it heavier. Put down wooden boards to walk on so you can spread your weight. Never dig or plant in the soil when it’s wet. Dig over in the autumn and incorporate organic matter. Leave the soil surface in ridges over winter so frost can get in and break up the clumps. Plant woody varieties like trees and shrubs on a slight mound to help keep roots clear of very wet soil. 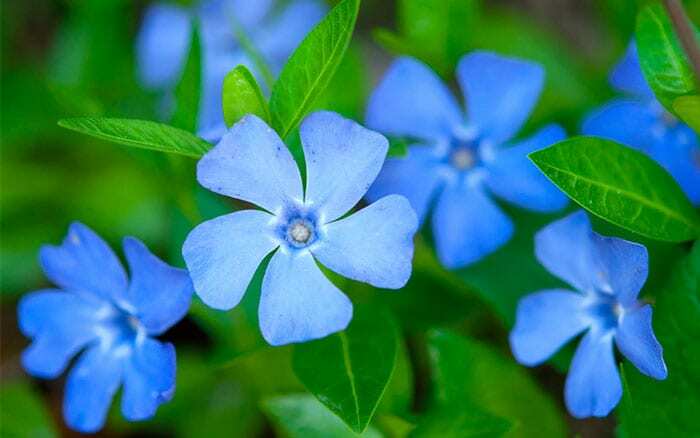 There is a huge range of plants that will grow on clay soil. Always check the specific variety for its suitability for heavy soil and be sure that it is happy with the light levels of its new home too. Where possible aim for spring rather than autumn planting so new plants have warm, dry weather while they get established. 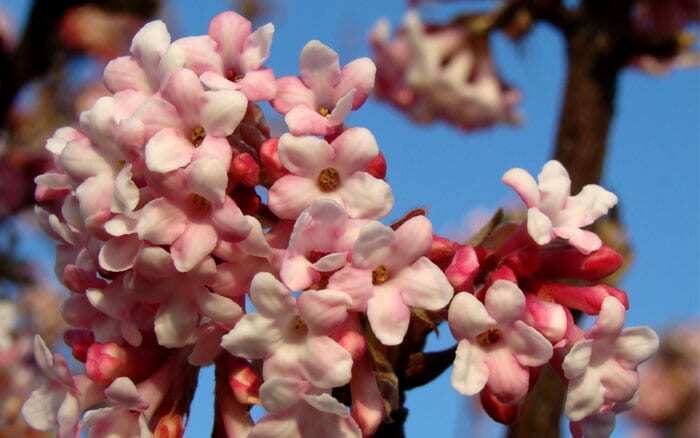 However, plant woody varieties like trees in early autumn while the soil is still dry. 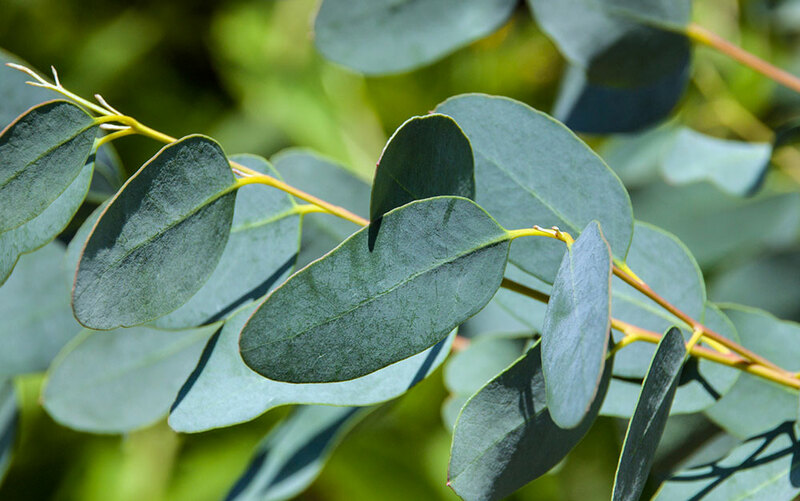 Many native British trees are suited to clay soils, including oak, ash and elder. 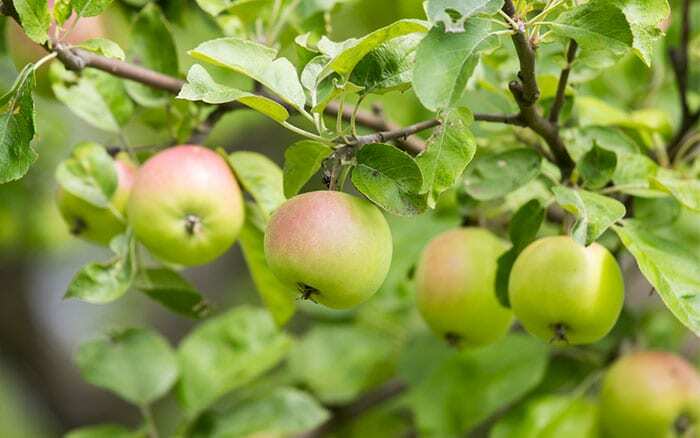 Fruit trees like apple and pear will also grow well in clay, but soft fruit bushes may struggle. 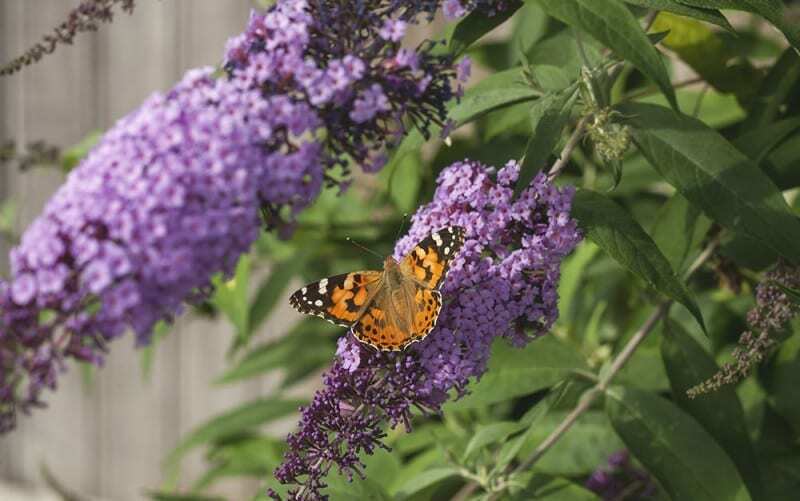 There are a huge range of shrubs that will thrive in clay soil. As a general rule, they cope better with wet conditions when they are larger and better established. 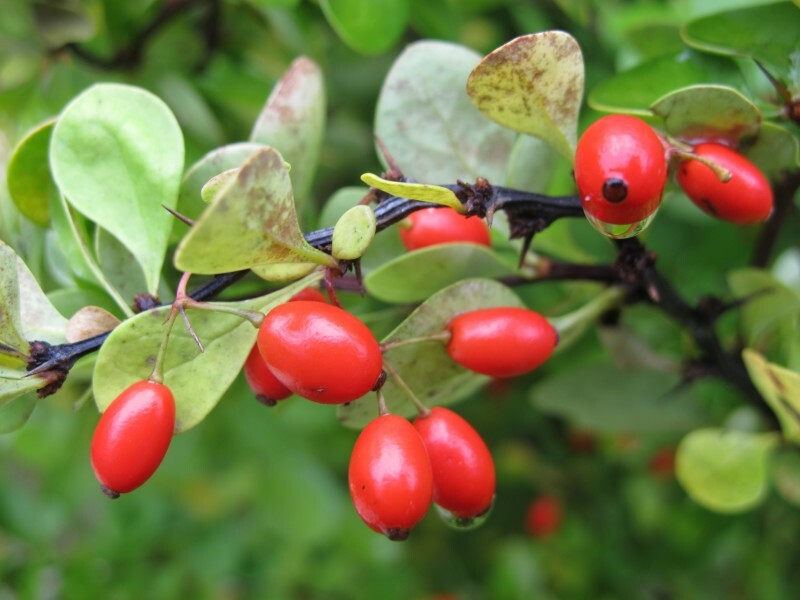 Many of these plants have evergreen leaves or colourful berries too. Roses are also good shrubs for clay especially if it has been improved with organic matter. Some are even tolerant of wet soils, including the rugosa group. Your choice is only limited if your clay soil is also in shade. 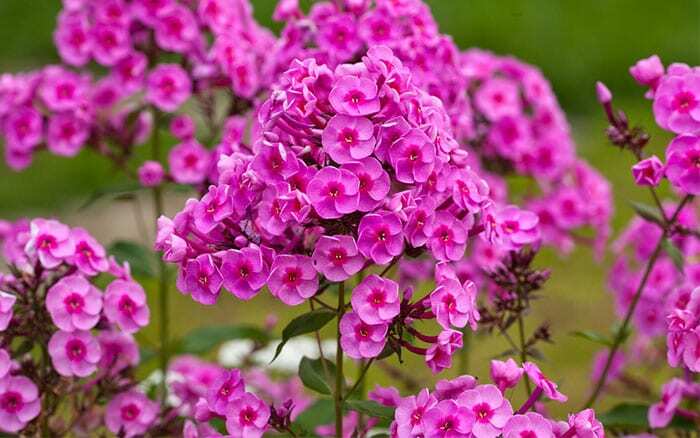 Perennial plants are well suited to clay soils and will do much better than delicate annuals. And once they get established they can produce stunning displays. 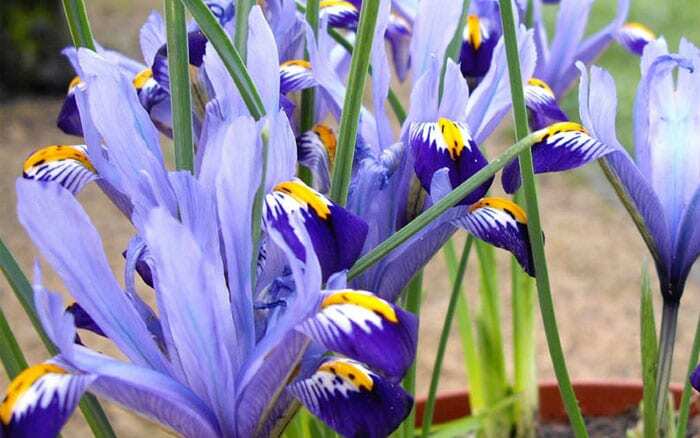 These bulbs are hardy enough to survive clay soils but they can rot in very wet conditions. Put drainage material like sand in the base of the planting hole to give them a hand. 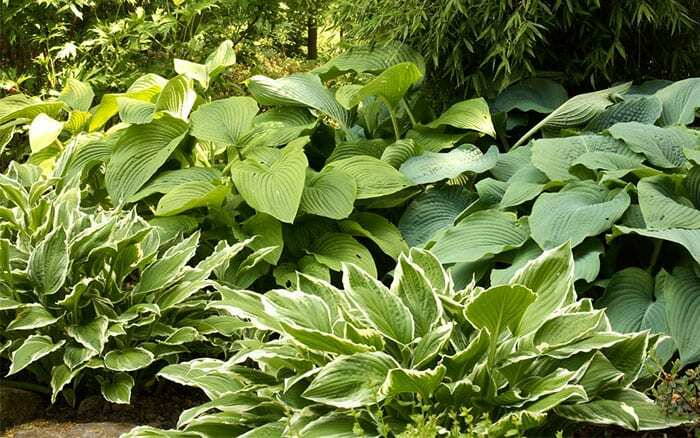 These shrubs all like clay soil in partial shade, and may tolerate full shade too. 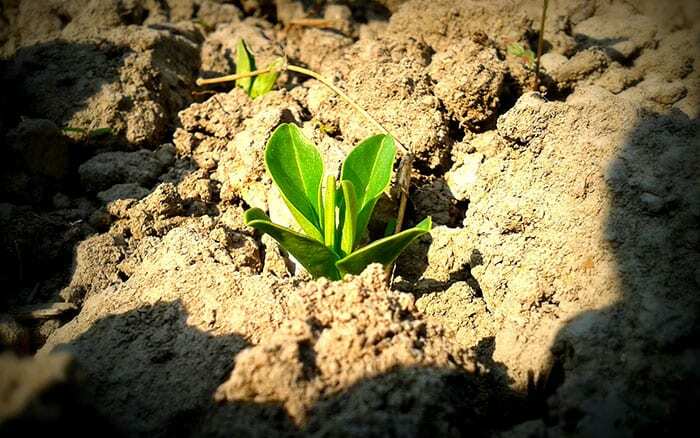 Clay soils are slow to warm up in spring, making them poor for early vegetable varieties. 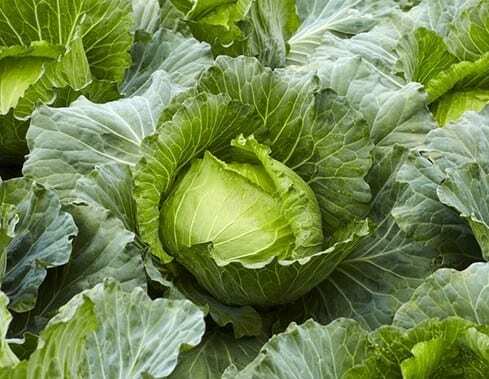 But main crop vegetables that are harvested in summer and autumn are perfect for clay soils, and often have very strong yields thanks to the soil’s high nutrient and water content. 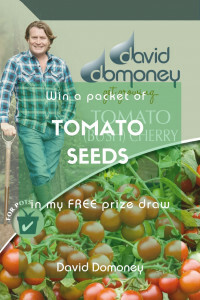 The only condition is that they need plenty of sunlight – most vegetable plants hate shade! What plants work best in wet clay soil? If your soil is damp and clay, pick especially hardy plants that will survive in those conditions. thank you very much for this wonderful information it help me a lot. I have clay soil alongside the driveway where there is a slight elevation hat gets higher at one end. Tried a variegated dogwood bush, then a knockout rose, then a limelight hydrangea, all died. Amended the soil, has afternoon sun, is it because they were on a slight hill and water drained away? Starting to give up, going to try a dappled willow or rose of sharon as a last attempt. Any suggestions??? Thanks for your comment, I am sorry to hear you’re having trouble with your plants. The worst thing you can do is give up! If it is moisture loss you are worried about, then perhaps try incorporating a moisture control compost or bark. This will help to store or release as much water as the plant needs. 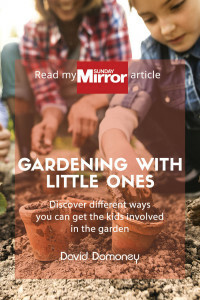 You could also look at what plants are more suited to the conditions you have, such as drought tolerant plants or plants that thrive in clay soil. Good luck, I hope this helps. Thank you for the comprehensive information for clay soil.